Congratulations to this year’s winner, Dr. Emily Eilers! $50 per ticket | Only 250 tickets will be sold! Winner will choose from four fabulous travel packages! Drawing will be at Petcasso on Saturday, November 17th. Winner does not need to be present. 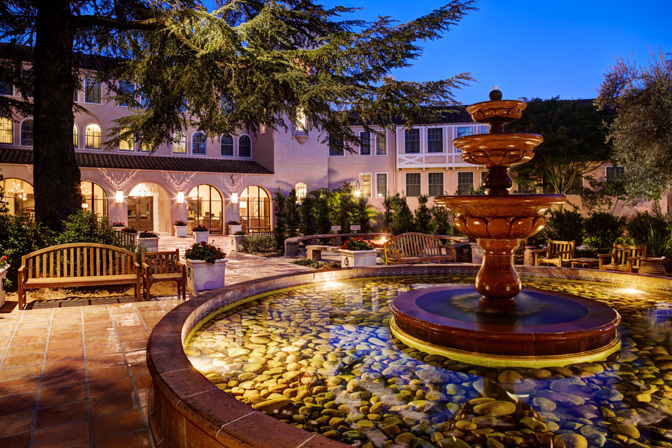 Delight in the wine country of Sonoma, California for four days & three nights at the Fairmont Sonoma Mission Inn & Spa in a Vineyard suite. Economy class airfare for two included. 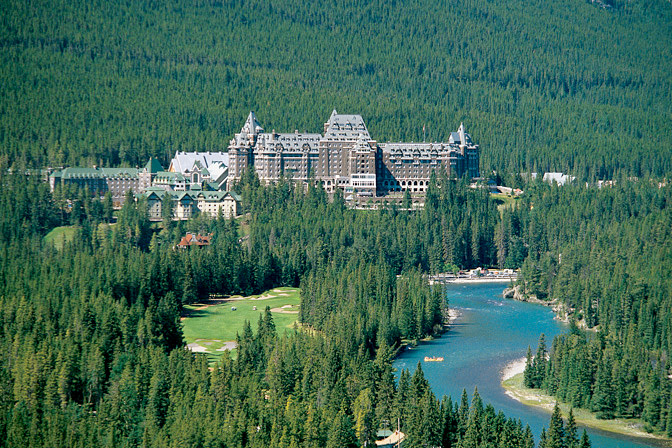 Five days and four nights at your choice of any participating Fairmont hotel within Canada or the contiguous United States. Includes economy class airfare for two. Enjoy beautiful San Diego, California for five days and four nights at the Hyatt Regency Mission Bay Spa and Marina. 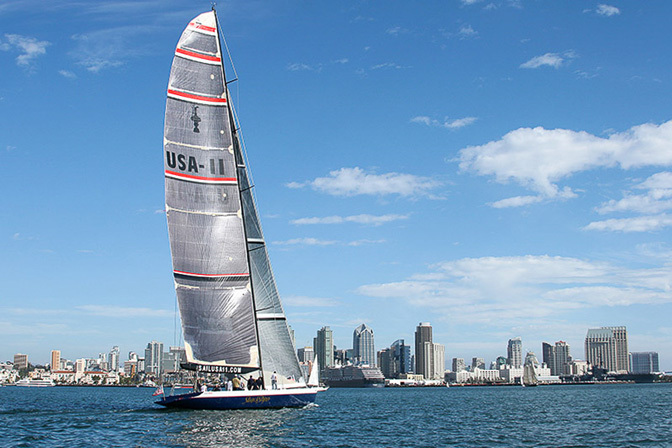 Includes a hands-on experience aboard an America’s Cup Yacht. Economy class airfare for two is included. 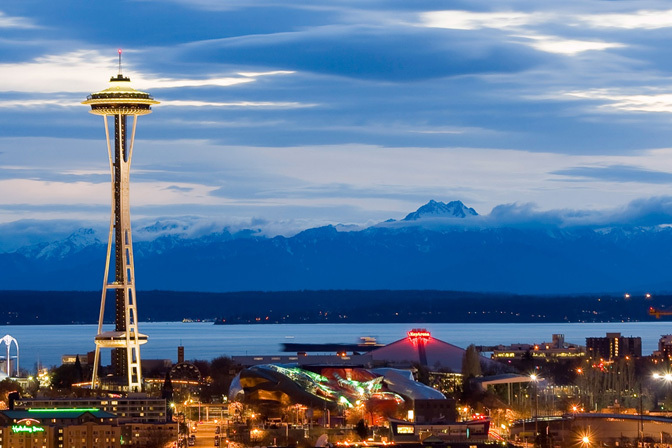 Hands-on 3-hour sailing experience aboard Dennis Conner's America's Cup class yacht, "USA-11"
Escape to beautiful Seattle, Washington for four days & three nights at the Fairmont Olympic Hotel. Includes a Snoqualmie Falls and Winery Tour, with a stop at Boehm’s Swiss Chocolate Factory and economy class airfare for two.